The compact sedan segment has a plethora of automakers trying to cash in on the action. It’s a lucrative model-type if done right, especially this year. Compact vehicles have been rapidly growing in popularity. Every automaker from Ford to Volkswagen is trying to master the small car craze, and the battle between the 2017 Chevy Cruze vs 2017 Nissan Sentra should come as no surprise, given that they are both well-known models in the industry. Although the Sentra has a longer track record compared to the Cruze, the Cruze’s young age isn’t hindering it in any way. 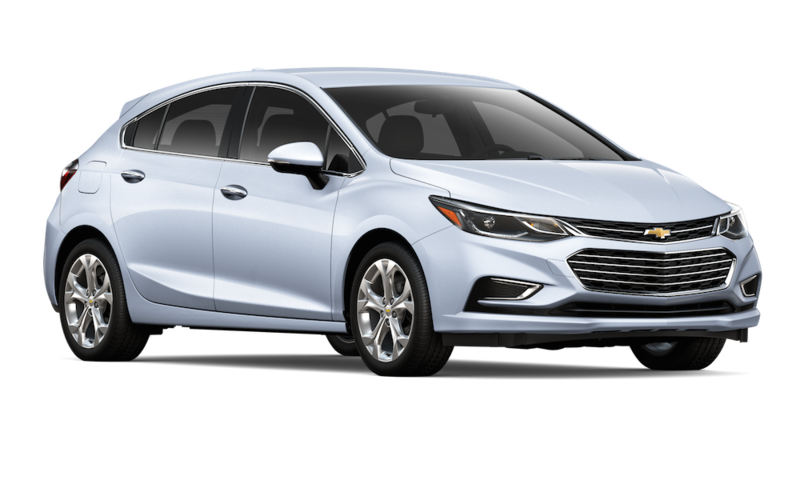 If anything, it helps because it was designed from a modern engineering perspective, which means the Cruze offers everything consumers of this day and age want and need. Take a look at the comparison table, and you’ll see what I’m talking about. In the safety and technology department, the 2017 Chevy Cruze also outclasses the 2017 Nissan Sentra. By quite a few features, actually. A 4G LTE Wi-Fi hotspot and Teen Driver Technology are two of Chevrolet’s best and most unique features right now, with the lane departure intervention system and rear park assist — two more common features — surprisingly unique to the Cruze, when compared to the Nissan Sentra. For starters, the Cruze is still the only compact sedan to offer a built-in 4G LTE Wi-Fi hotspot courtesy of OnStar, allowing you to connect multiple devices to it, and gain internet access for you and your passengers that’s much faster and more stable than data usage on your phone. Not to mention, the data you buy for the hotspot is a lot cheaper than the rates on mobile devices. So you’ll not only conserve data, but you won’t end up getting charged for going over your limit. Even if you have unlimited data, that stable and faster connection is still nice. Lane departure intervention is available on the Chevy Cruze, but not the Nissan Sentra. The Nissan might have blind spot and lane departure warning, but Chevrolet’s technology does more than just provide a warning. With the Cruze’s lane keep assist, you’ll end up not only get a warning, but cameras mounted at the top of the windshield in the center will sense where the lines of your lane are. If you start to unintentionally drift out of your lane, the intervention technology will gently guide you back into your lane. This is particularly reassuring if you’re worried about getting drowsy on long car rides, or for that split-second you get distracted during your traffic-laden commute. Rear park assist is also an available option for the Cruze, and uses sensors when reverse is engaged at low speeds to alert you to objects that might be getting too close to the rear of the vehicle. 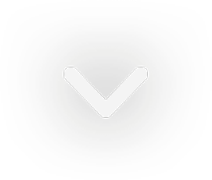 Teen Driver technology is a watchdog system that’s designed to promote safe driving habits for your teenager (or even a valet). You can enter your PIN to check the in-vehicle report card, and see if any of the Cruze’s advanced safety features were activated, and even check how far the vehicle traveled. You can also set certain limits, like the speed you want the vehicle to travel, the audio volume, and even mute the audio until all passengers are safely buckled in. In other words, Chevrolet has provided you with a way to continually teach your teenagers safe driving habits, even if you aren’t in the car with them. The Nissan Sentra has none of these mentioned features, and the void they leave is exceptionally noticeable compared to the Cruze. Even if the Sentra has similar features to the Cruze, such as lane departure warning (not departure intervention), blind-spot monitoring, forward collision alert, etc. It’s still a no-brainer: when it comes to safety and advanced technology, the 2017 Cruze has more to offer than the 2017 Sentra. The 2017 Chevrolet Cruze has a standard turbocharged 1.4-liter four-cylinder engine that produces 153 horsepower/177 lb.-ft. of torque. 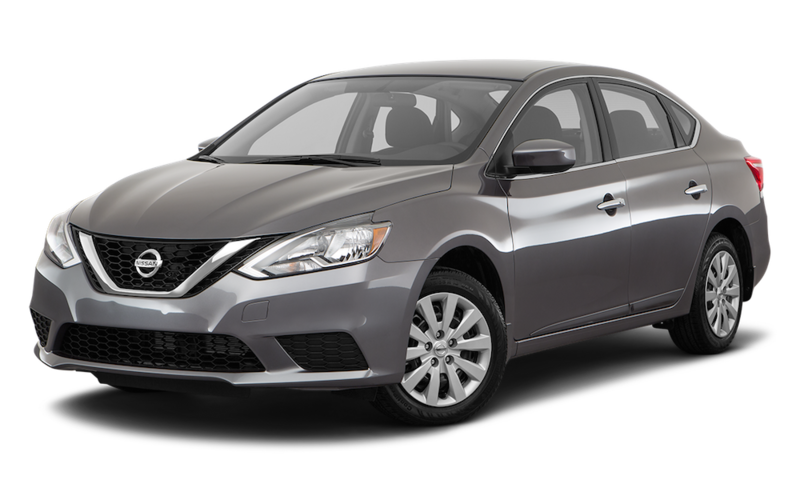 The 2017 Nissan Sentra has a choice of two engines: a standard 1.8-liter four-cylinder rated at 130 horsepower/128 lb.-ft. of torque, and a turbocharged 1.6-liter four-cylinder engine on the SR Turbo trim that puts out 188 horsepower/177 lb.-ft. of torque. This means a few things. First, the Cruze is the winner in base performance, and comes in at 28 mpg city/39 mpg highway, with the Nissan Sentra returning 27 mpg city/35 mpg highway. This means the Cruze also beats the Sentra in base fuel economy, as well as best possible fuel economy. With the Cruze getting up to 30 mpg city/40 mpg highway, and the Sentra’s possible best coming in at 29 mpg city/37 mpg highway. In terms of base-performance and fuel economy across all trim levels and performance options, the 2017 Cruze crushes the 2017 Sentra. Its base engine gets over 20 more horsepower and almost 50 more lb.-ft. of torque. Whether traveling through the city, on the highway, or along back roads in the countryside: you’ll be getting better overall power output, performance, and fuel-efficiency from the 2017 Chevy Cruze. Unless you upgrade to the Sentra’s pricey SR Turbo model, where it ties the Cruze’s base engine in torque, and actually beats it by over 30 horsepower. But, is that really worth the extra price? Two out of three ain’t bad for the Cruze, and the fact that it gets better base-performance and overall fuel economy (regardless of trim level), that extra 30 horsepower for the extra price on the Sentra doesn’t sound too appealing, does it? Just as old as the automakers themselves, warranties and car care programs have been around seemingly since the dawn of automotive time. But, which company offers the better protection? The answer is Chevrolet. Let’s compare, and then elaborate. 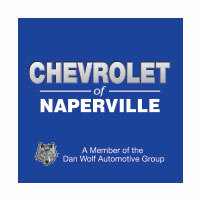 It’s close in the warranty department, but Chevrolet has the upper-hand when it comes to included maintenance. Those two visits mean that during your first 24,000 miles or 24 months of ownership, two oil/oil filter changes and tire rotations are covered, according to your vehicle’s maintenance schedule. In this case, the Cruze’s maintenance schedule, something Nissan doesn’t offer for its Sentra, or any other model. Secondly, anti-corrosion warranties are in place to help protect body and sheet metal components against rust-through. Even though most of those parts are meant to resist corrosion when they are designed, this is still good coverage to have. With Chevrolet, you get 6 years/100,000 miles (whichever comes first). With Nissan, it’s 5 years/unlimited miles. Sounds like Nissan is winning with that warranty, but that’s not actually the case. The average consumer drives 15,000 miles per year, give or take. Multiply that by 6 years, and you’re at 90,000 miles, a total 10,000 under Chevy’s 100K limit. Meaning the average driver will hit 6 years of drive time before they hit mileage. So, the unlimited mileage on the 2017 Nissan Sentra is pointless, and you actually get a year less of anti-corrosion protection compared to the 2017 Chevrolet Cruze. Bumper-to-bumper and powertrain warranties are all tied.